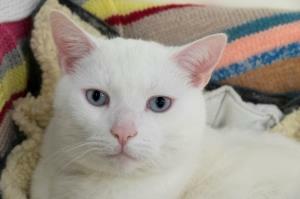 Welcome to the Chelmsford Cats Protection sponsorship page. Our Sponsorship Scheme was launched in November 1971 to find permanent 'Aunts' and 'Uncles' to contribute regularly towards the upkeep of unhomeable residents. In return for a photograph and regular contributions, the first sponsors were allowed to name their chosen cat. 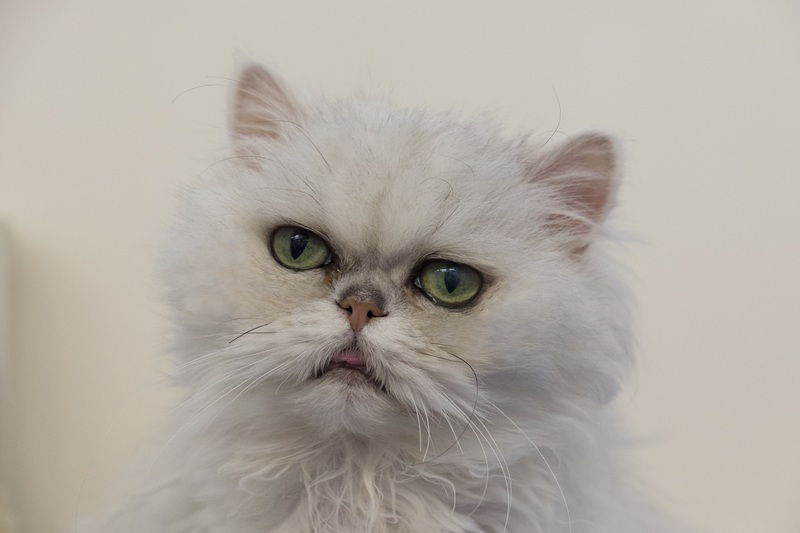 Pusskin was elected Chief Spokescat and, with a little help from Christine Peterson, wrote a regular piece for the Newsletter telling sponsors what had been happening at the shelter. Unable to have a cat? Want more but your family or other pets don't allow you? 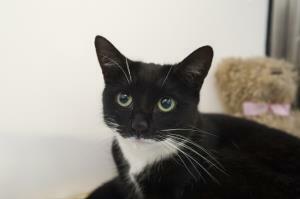 How about supporting Chelmsford Cats Protection by sponsoring a cat. 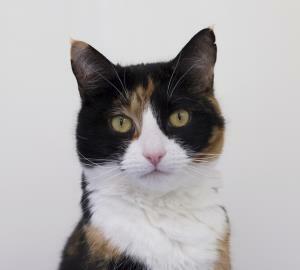 You may also come to visit the cats in Lucky 13 during our opening hours as often as you like. 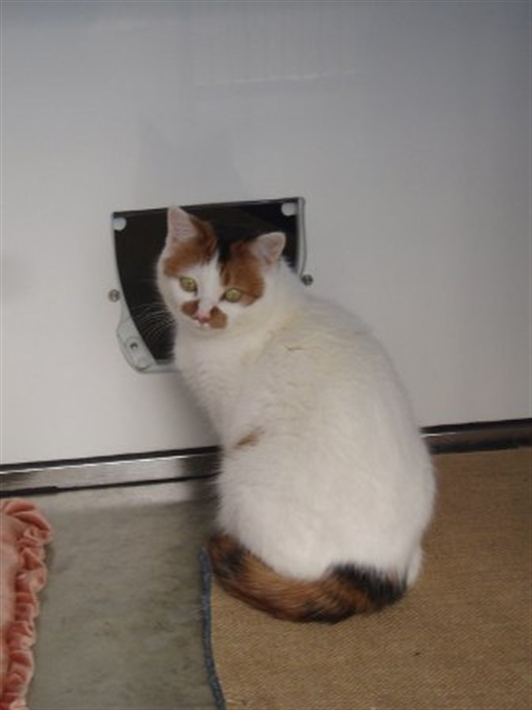 Honey has previously been homed 4 times but due to her naughty behaviour she is back in our care once again. Honey seems to act like a totally different character when in a home environment. Sponsor Honey to find out more about her antics! 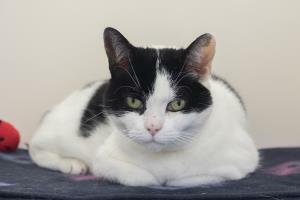 She currently lives at the Adoption Centre so please pop in and see her! Arrived in our care due to the sad passing of his owner. 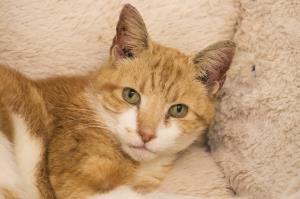 Max is hyperthyroid so therefore will need mediction and regular blood tests for life. 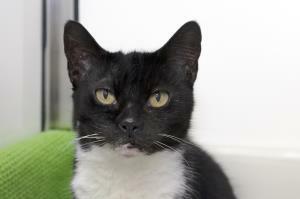 Abbie Found as a stray in a very poor condition. Abbie needed medical help when she started to shred herself to bits, she was so itchy by something that was severely irritating her skin that she had to undergo a few tests to see what she was allergic to. Our only male sponsor cat. This boy loves to talk. A big white 'polar bear'. 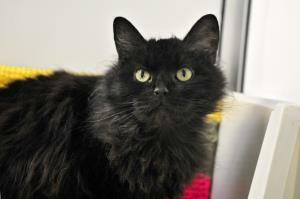 Mikey had been judged for his behaviour before arriving in our care. A series of xrays at the vets showed us that Mikey was in pain from his knees. Mikey has had knee replacement surgery and is now on a mission to lose weight. A bit of weight loss will help those joints and keep him more mobile. a 15 year old hyperthyoid female. 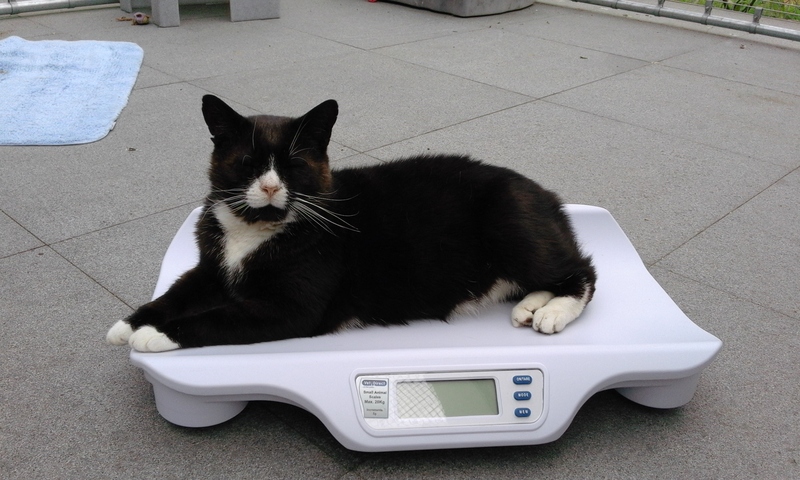 Hyperthyroidism means you can eat loads and not gain weight. Sounds a dream! 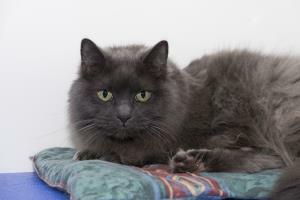 A fluffy black cat who has a few allergies. Our gorgeous girl who has kidney failure. Can't decide which cat to choose? Built in the 1990's in memory of a much loved warden, Carol's Pen was previously home to many different types of cats. Some being sick and needing that extra bit of peace and quiet, feral and wanting to be away from the rest, shy and looking for a non stressful stay at Cats Protection, since our pens had a refurb in 2015 Carol's Pen has now been made into a maternity pen which is proven very useful especially during the summer months. Your sponsorship will help every cat that passes through this pen. You will receive updates on their progress and photos where possible. Sponsorship is recommended at £3.50 a month or £42 a year, but in reality whatever you can afford, it all helps. 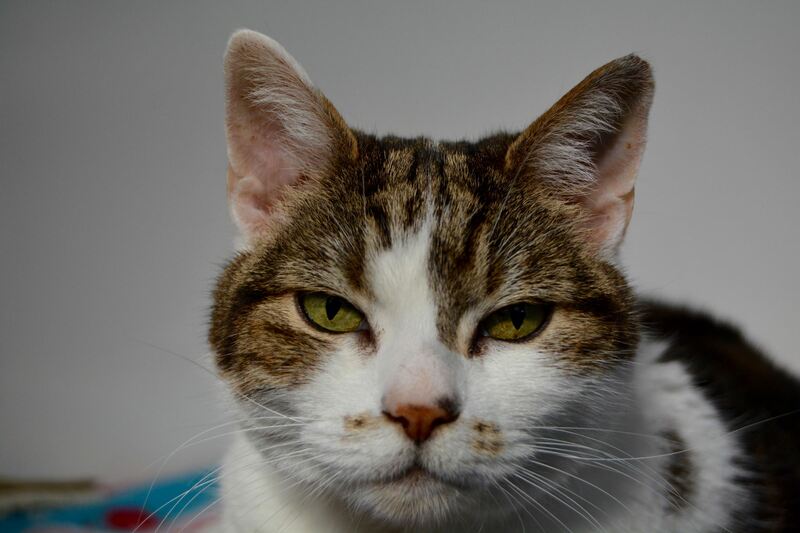 Your sponsorship money will go towards their care which will include their vet bills whilst they are here at the Adoption Centre and also when they are homed with fosterers. SPONSORSHIP IS NOW AVAILABLE FOR UNDER 18's, at only £12 a year.